It’s already time for those annual Black Friday sales. I don’t know about you, but it seems that every year we say we are going to get a head start on holiday shopping and every year it seems that nothing gets done until November. No matter if you prefer to get up at 4 p.m. to hit the stores for their openings, start early and head to the mall after your Thanksgiving meal or sit behind your computer on Cyber Monday to get those deals, we’ll let you know what the best deals are this year. If you have Swych gift cards in the app that you have not yet Swyched or redeemed, this would be the perfect time to help you get a jump on your holiday black Friday or Cyber Monday shopping! Here are some of the hottest gift to keep an eye on this year from your favorite brands! Let’s start with Walmart whose Black Friday deals start at 6 p.m. on Thanksgiving Day! 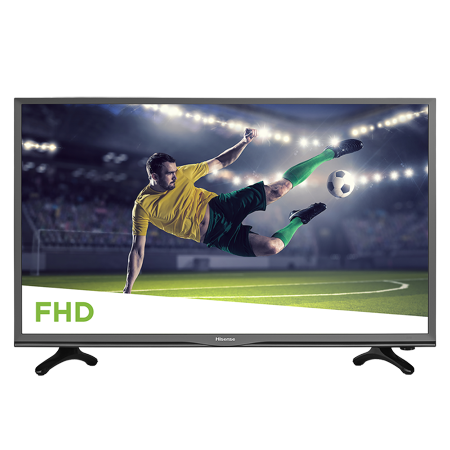 One of the biggest buys is the 40” Hisense TV for only $99! Need something a little bigger? Grab a 65” Roku Smart TV for $398. Want a sound bar to complete your entertainment center? Check out the Samsung soundbar for only $169 or LG soundbar for $99. Looking to complete your office? Get an HP Officejet all-in-one printer for $49. With tons of movies ranging from $1.69 to $9.96, you can get something for everyone in the family! And if you don’t have a DVD player, don’t worry Walmart has those on sale, too. Walmart will also have both the Sony PS4 1TB Slim Spider Man Bundle and Xbox One S 1TB Minecraft Creators Bundle on sale for $199 (these are great replacements for DVDs the whole family will love, if only you can keep everyone from fighting over them). Target Black Friday deals start at 5 p.m. on Thanksgiving Day, too. So, sneak in an hour earlier than Walmart and start knocking things off that Christmas list! 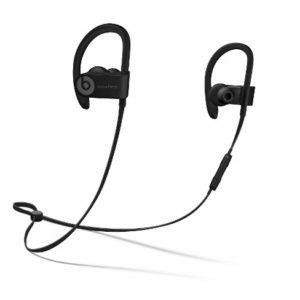 Target is featuring Powerbeats3 Wireless Earphones for $89.99 or Beats Solo3 Wireless Headphones for $179.99. Target is also having a doorbuster sale on all TVs! 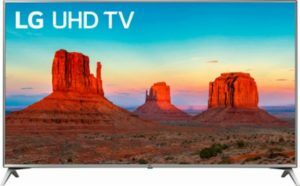 Grab a Samsung Curve 65” for $799 or a 55” TCL Roku TV for $349.99. From Friday to Sunday, Target is also featuring a deal on Apple products – see below. Looking to score some toys for the little ones? Check out the BOGO 50% off mix and match toys! You can knock out that toy list easily at Target this year. Best Buy is another store with a great Black Friday sale this year. Sales include TVs like the 70” LG 4k Ultra for only $699.99 or the 65” Samsung 4k for $599.99. You have a variety of choices for TVs this year, grab one before they sell out! You can also grab a Nintendo Switch super bundle for $299.99. Let’s look at laptops for sale on Black Friday. Do you have a tight budget? Don’t think you can get something for $100 or less? Think again – You can get a Samsung Chromebook at Walmart for just $89! Under $200? No problem, Best Buy has the Lenovo Notebook PC for $199.99. 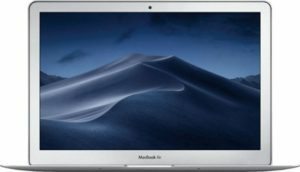 No limit – check out the new MacBook Air at Best Buy for $799.99. Thinking about a tablet rather than a laptop? We can help guide you in the right direction for those too! Thinking about an iPad? Check out Target and Best Buy this Black Friday for an Apple iPad 6th generation or an Apple iPad Mini 4, both starting at $249. 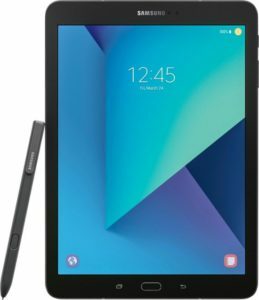 Want to try a Samsung, you can grab a Samsung Galaxy Tab S3 9.7” for $399.99 at Best Buy or the Samsung Galaxy Tab A for $159.99 at Best Buy or Target. Amazon Fire HD 8 can be found at Best Buy for only $49.99 or the Amazon Fire 7 Kids at Target for $69.99 – want to know a secret? If you get the Amazon Fire 7 Kids at Kohl’s this year, they are even throwing in $15 cashback in Kohl’s cash! Last but not least, the thing we know is high in demand on your holiday shopping list this year – smartphones! Where can you get the best deal? We’re here to tell you! 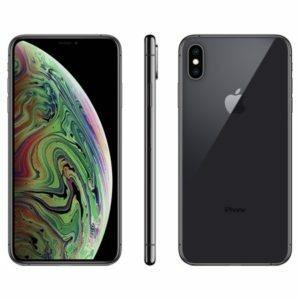 We’ll start with the newest Apple iPhones, the iPhone XS, XS MAX and XR – head to Walmart this year for your purchase and they are throwing in a $300 gift card for activation at Walmart stores! Target is offering the same deal with $250 gift card with activation. Grab yourself a Samsung Galaxy S9, S9+ or Note at Best Buy and get a $300 off with activation at Best Buy stores. Want the Google Pixel 3 or Pixel 3 XL this year? Head to Best Buy (they seem to corner the smartphone market this year) and get $200 off with activation. Looking for gift cards so you can gift these brands to friends and family and let them decide what they want on black Friday? Swych will be the hot spot to get those gift cards on Black Friday! Head to our promotions page to find the latest Black Friday deals from Swych. Give. Get. Swych. The perfect gift for any occasion! Let us help you check things off that holiday shopping list this year! Don’t forget to follow us on social media to keep an eye on our 12 Days of Deals!